Situated in lush tropical surroundings with its low-rise architecture, excellent service and friendly ambience, Copthorne Orchid Singapore is the ideal choice for business and leisure. 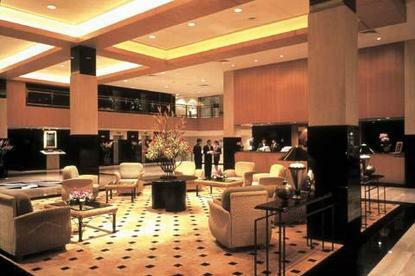 The hotel is located less than 10 minutes from exciting Orchard Road and 15 minutes from the Central Business District. The hotel offers the discerning traveller all the comforts and modern facilities expected of a first-class international hotel.